RSM understands the importance of staying connected. Whether you've moved onto new challenges in commerce and industry or you're working in a new role, you helped make us the firm we are today. Our Alumni program is designed to help you grow your own networks, as well as keeping in touch with all the latest news and developments at RSM. 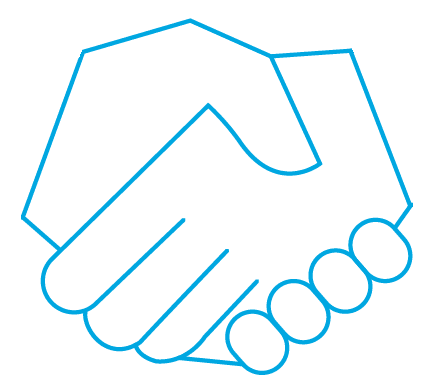 We'd like to hear about your experiences and help you stay connected with your colleagues from RSM. We think it's important to stay connected. A forum for former staff of RSM in Australia to stay connected with each other and former colleagues. 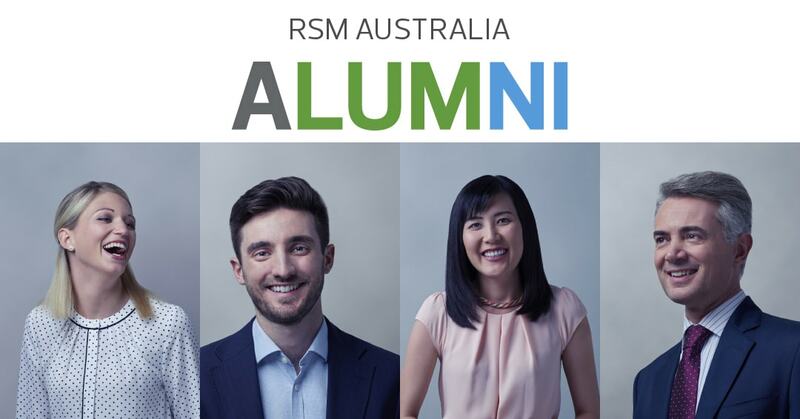 Launched in 2018, the RSM Australia Alumni program is designed to unite current and former RSM staff members to create meaningful connections. Through events held across our all major capital cities throughout the year, we provide a forum to help you grow your networks and keep up to date with the latest at RSM.